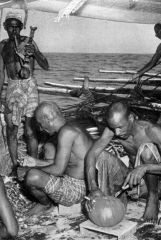 Qatar first appeared on the international stage as a result of overseas interest in the pearling industry during the second half of the 19th century. 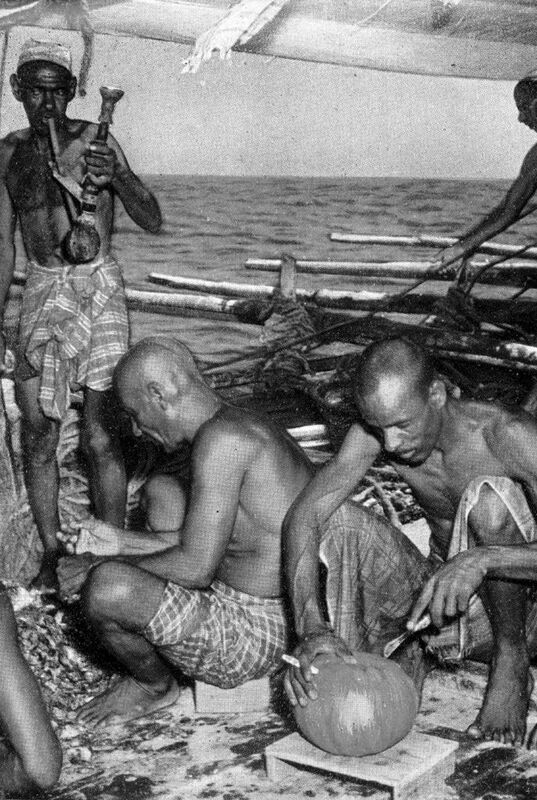 At this time, the demand for pearls was rapidly increasing in Europe, North America and India with increased wealth from industrial (Europe and North America) and social (India) revolutions. Travellers from Europe also came to the region during this period, seeking trade fortunes and adventure. Many remarked on the rich pearl beds and the importance of the industry to the local area. The natural abundance of high-quality pearls, and the industriousness of the people of Qatar in gathering them, placed the peninsula on the global map. This increased Qatar’s economic and political presence in the region, and drew the attention of local and international powers.